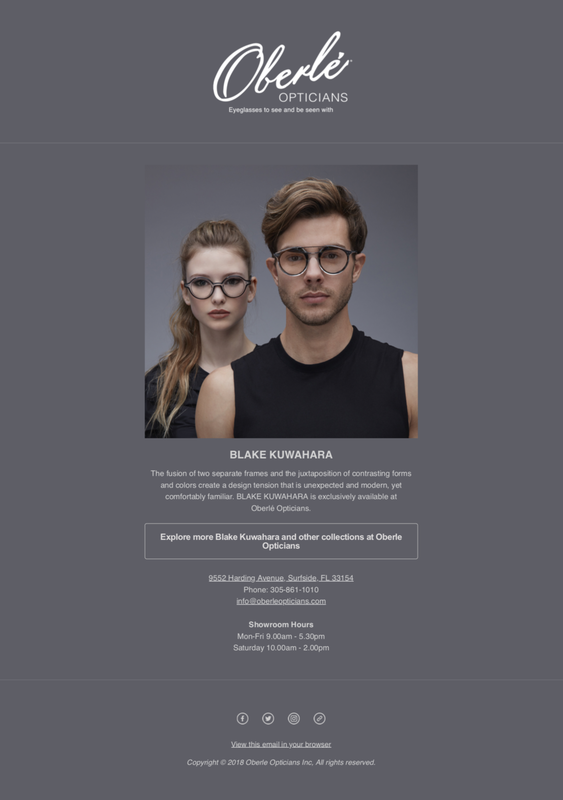 BRIEF : Design social media, facebook banner and signage for end of season sunglasses sale at Gleek & Howard Opticians in Montclair, NJ. 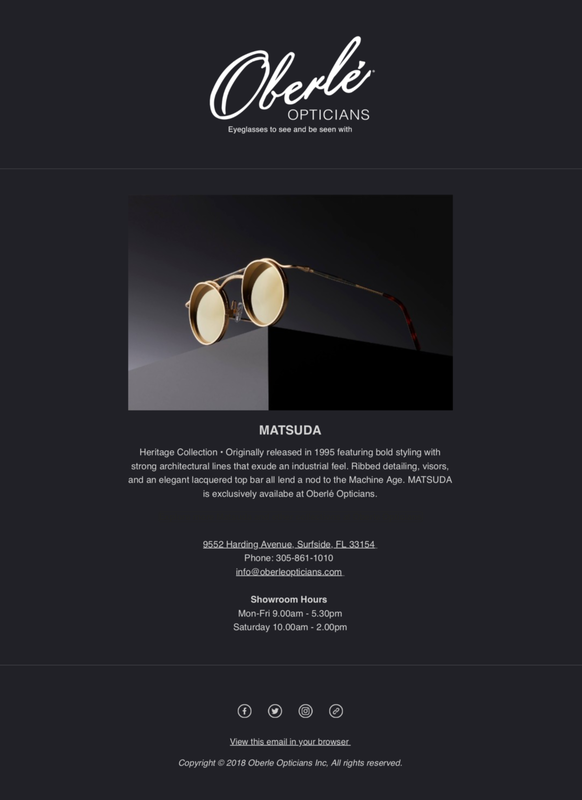 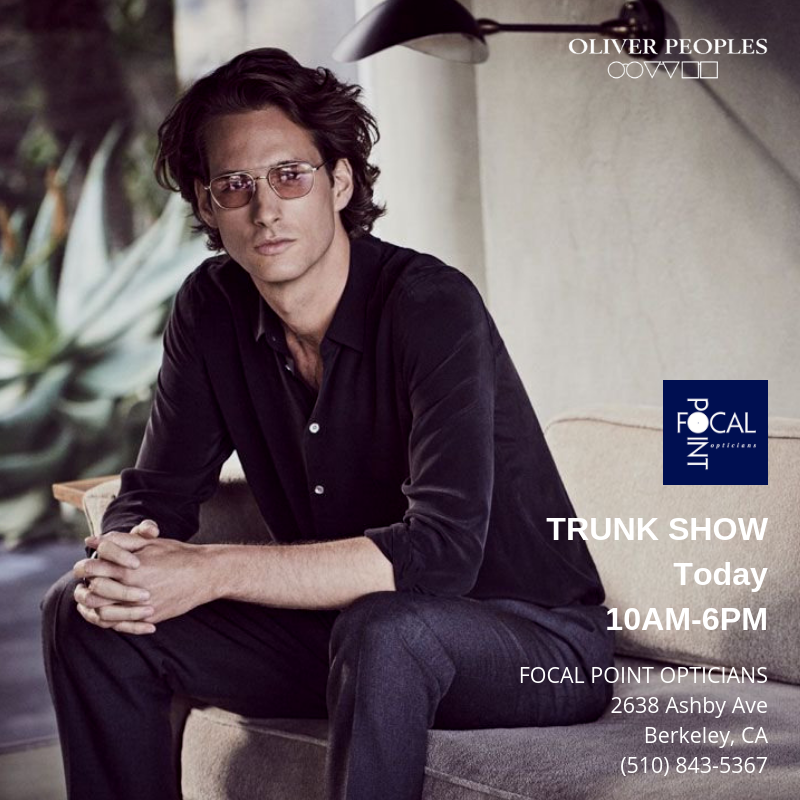 Brief : Create social media images and Facebook banner to support annual Oliver Peoples Trunk Show at Focal Point Opticians in Berkeley CA. 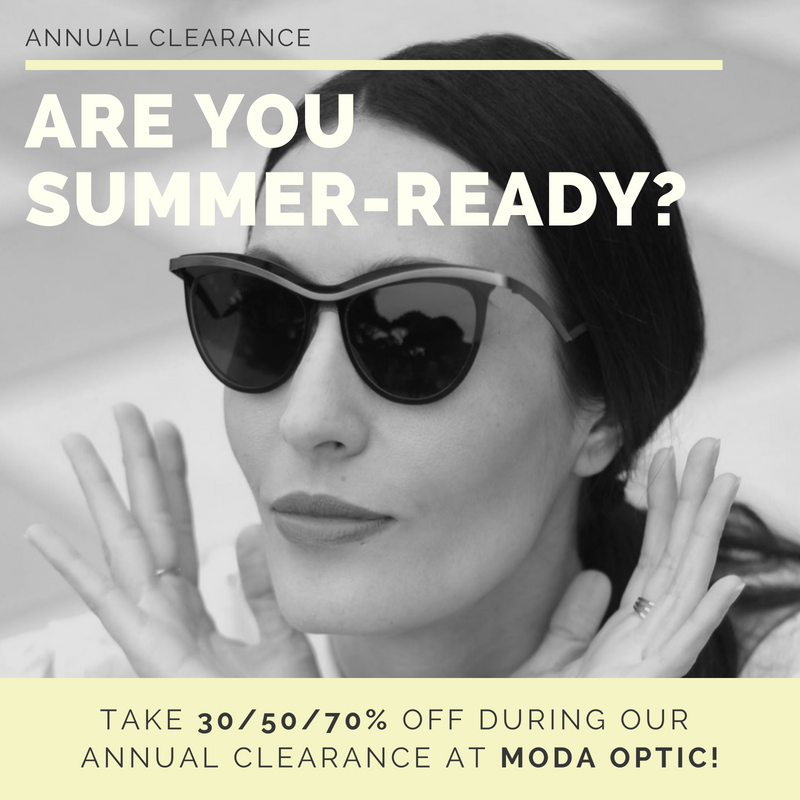 BRIEF : Design social media artwork for a Summer Sunglass Sale at Gleek & Howard Opticians in Montclair NJ. 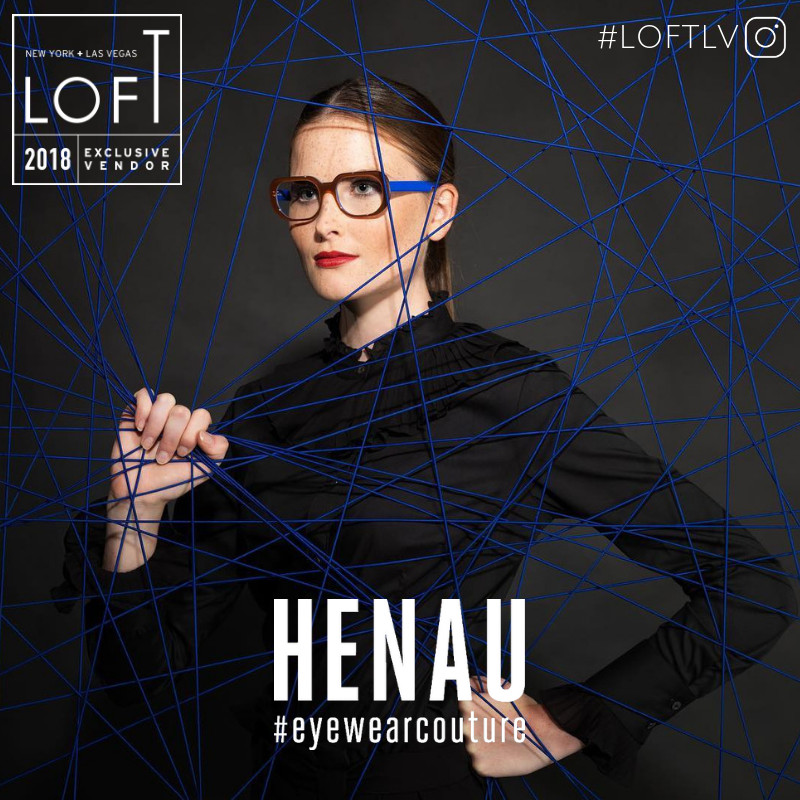 As well as the above banner for Facebook, we also designed matching artwork for use on other social media platforms.